Carbon fibre’s many qualities read like a ‘greatest hits’ of material science. It’s far stronger than steel at just a fraction of steel’s weight; it’s extremely rigid; it has amazing tensile strength; plus, it’s chemically resistant and can deal with extremely high temperatures without expanding. No wonder it’s found on such exotic and expensive machines as the F35 fighter jet and high end, performance vehicles such as the Mustang Shelby GT350R. Increasingly though, carbon fibre is becoming more affordable. 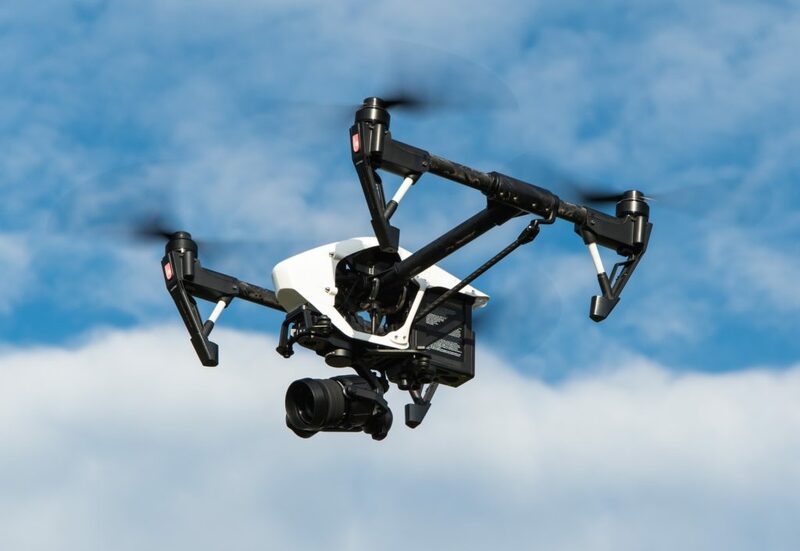 The electric vehicle and unmanned aerial vehicle markets are already starting to drive massive growth in carbon fibre’s uptake, and it’s only going to increase. The global carbon fibre-reinforced plastics market, for instance, is projected to reach US$32.66 billion in 2020. Which is great news for a very, very small number of overseas manufacturers. You see there are only eight or so companies in the entire world who can make carbon fibre from scratch at an industrial scale. Each has their own, zealously guarded carbon fibre recipe, just like Coca Cola or the Colonel’s herbs and spices. In all, these few companies control up to 90 per cent of the global carbon fibre market. Which begs the question: Isn’t it about time Australia grabbed a slice of the action? We’re working on helping the nation do just that. We’ve already created the first, entirely Australian carbon fibre. Now, with the support of the Science and Industry Endowment Fund, we’re working on producing carbon fibre with world leading performance. We made the first entirely Australian carbon fibre. Here’s the polyacrylonitrile we used next to the ‘white line’ and finished carbon fibre. Carbon fibre starts off as a grainy polymer called polyacrylonitrile. Your final carbon fibre is only as good as the polyacrylonitrile you use to make it. Unfortunately the most commonly used method to make carbon fibre is believed to cause structural defects and weaken the material’s performance. Luckily we’ve created a technology called Reversible Addition Fragmentation chain Transfer, or RAFT for short. 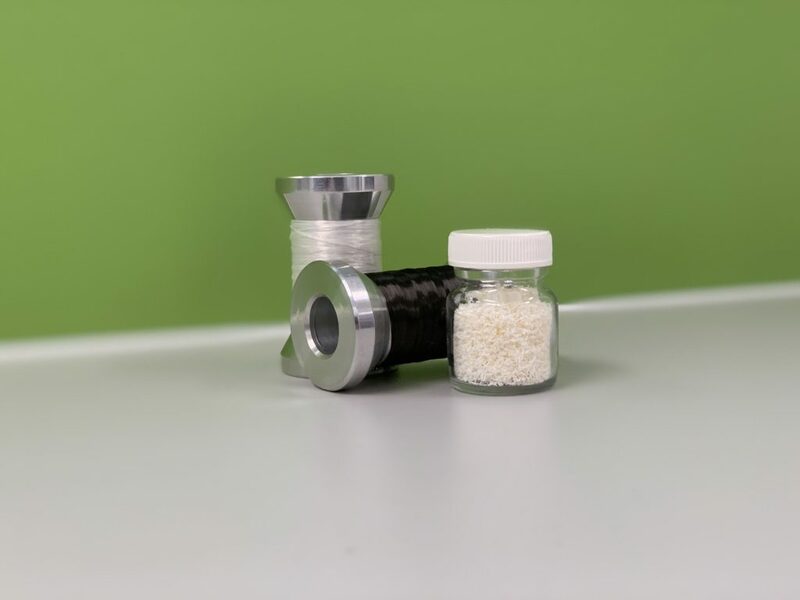 It allows us to produce polyacrylonitrile with high molecular weights, well-defined polymer structure, low polydispersity and a low viscosity profile. In other words, we can tightly control our carbon fibre’s performance specifications and make it less susceptible to defects and breakages during the manufacturing process. We expect to eventually make aerospace-grade carbon fibre that’s 20 per cent stronger than what’s currently available. Which means we can potentially make 20 per cent stronger carbon fibre at the same weight, or equal existing performance with 20 per cent less fibre. Either would be a game changer and the sort of disruptive commercial advantage Australia needs to establish its own carbon fibre industry. It could also play an important role in stimulating more carbon fibre breakthroughs. Large-scale carbon fibre manufacturers can’t financially justify altering their factories for small, research-friendly runs. RAFT though could make it much simpler for innovative companies to have carbon fibre made to their own specifications. This research is supported by the Science and Industry Endowment Fund. Get on with it and don’t boast until it is on the market.